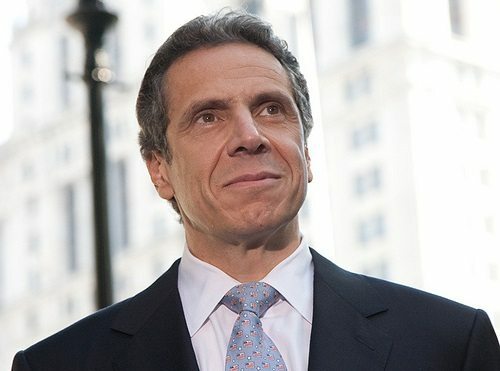 New York’s Governor Andrew Cuomo lost a round in his efforts to cap executive pay at state-funded nonprofits, reports the New York Daily News. A state judge from Nassau County, a New York City suburb on Long Island, threw out regulations written by the state’s health department that limited nonprofit executive salaries at $199,000. The lawsuit was brought by a nonprofit collaborative representing some 30 organizations that provide early intervention, pre-K, special education, and other services to more than 25,000 children throughout New York State. Legislative efforts and calls from advocates to cap the pay of nonprofit executives have gained political traction across the U.S., some of it in response to scandals, some to the high executive director salaries at large national nonprofits, hospitals and universities (in contrast to the notoriously low salaries paid executives at small community-based nonprofits). The Nonprofit Quarterly and numerous other news outlets have covered this trend over the past year.